Ferndale Roofing Jobs | Roofing Jobs Near Ferndale | Roofing Jobs In Ferndale | Ferndale Roofing Jobs Hiring | Ferndale Roofing Companies HiringMcGlinch & Sons CO. Since 1917 McGlinch & Sons has been an exceptional family owned and operated business, currently hiring a variety of positions for roofing jobs. Our service area covers Southern Michigan and Metro Detroit. If you are pursuing roofing jobs near or roofing jobs in Ferndale we invite you to fill out an application and submit it on the McGlinch website or to contact us directly. If you are looking for trusted roofing companies hiring skilled workers, then contact our team. We provide many home improvement services including roofing jobs. Ferndale, Michigan is a suburb of Metro Detroit and is primarily a residential community in Oakland County. Ferndale has 19, 900 residents and a variety of privately owned restaurants, retail shops and dance clubs for entertainment and pleasure. We provide competitive wages along with commission structures that allow for an increase for our roofing jobs near Ferndale and roofing jobs in Southern Michigan. McGlinch is one of the top roofing companies hiring who pursues employee safety and the highest standard of quality. 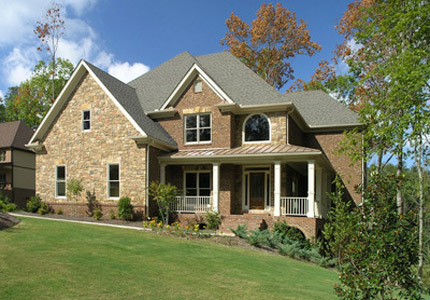 When you want exterior improvement work that includes roofing jobs contact McGlinch for reliable roofing jobs near you. Whether you are looking for roofing jobs in Ferndale or the surrounding area, we are sure to have the type of roofing jobs that you’re looking for. With four generations of experience in roofing companies hiring skilled workers you can count on McGlinch & Sons to treat our employees with the utmost respect and professionalism. Contact us today by calling (313) 278-2777 or apply on our website for upcoming roofing jobs.